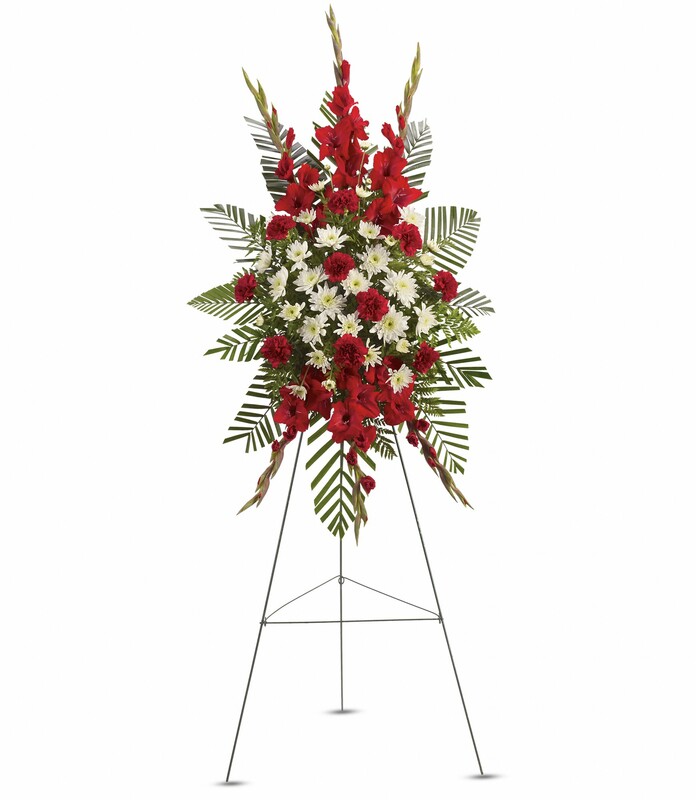 Provide comfort for the family of Phyllis Valentino with a meaningful gesture of sympathy. 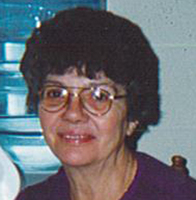 Lowellville– Phyllis Valentino, 81, passed away peacefully on Saturday, Feb. 2, 2019. Phyllis was born in Oct. 1, 1937, in Campbell, the daughter of Dominic and Alba (Vitale) Piscitelli. She was a graduate of Campbell Memorial High School. Phyllis was a homemaker and worked part-time at Kmart and Lowellville Schools. In her spare time, she enjoyed bowling, gardening, needle point and traveling to the beach. Her husband, Patsy Valentino whom she married July 8, 1959, passed away Jan. 5, 2009. 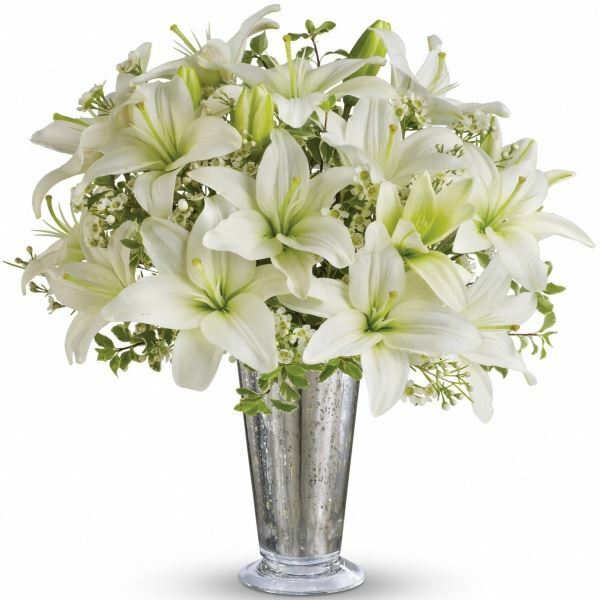 Phyllis will always be remembered lovingly by her eight children, Kathy (Dave), Antoinette, Angelina, Anthony (Theresa), Anna (Bob), John (Pam), Ralph (April), and Patsy Jr. (Carly); 16 grandchildren; six great-grandchildren; and brother, Conrad (Kay). Besides her parents and husband, she was preceded in death by brother, John Piscitelli. Calling hours for family and friends will be held on Wednesday, Feb. 6 from 5 to 7 p.m. at the Rossi Brothers and Lellio Funeral Home, 4442 South Ave. in Boardman, followed by a 7 p.m. funeral service. The family respectfully requests monetary contributions be made to Heritage Manor, 517 Gypsy Lane, Youngstown, OH. 44504 or to Crossroads Hospice. Family and friends may visit the Book of Memories at www.rossifunerals.com to view this tribute and send condolences to Phyllis’s family. 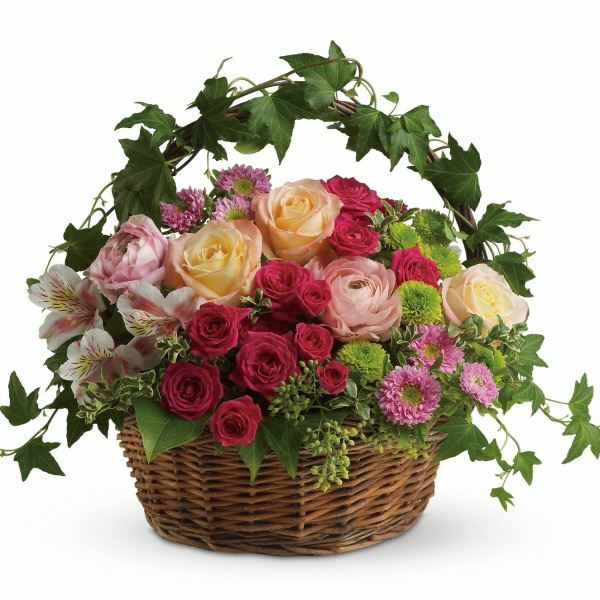 To send flowers in memory of Phyllis Valentino, please visit our Heartfelt Sympathies Store. 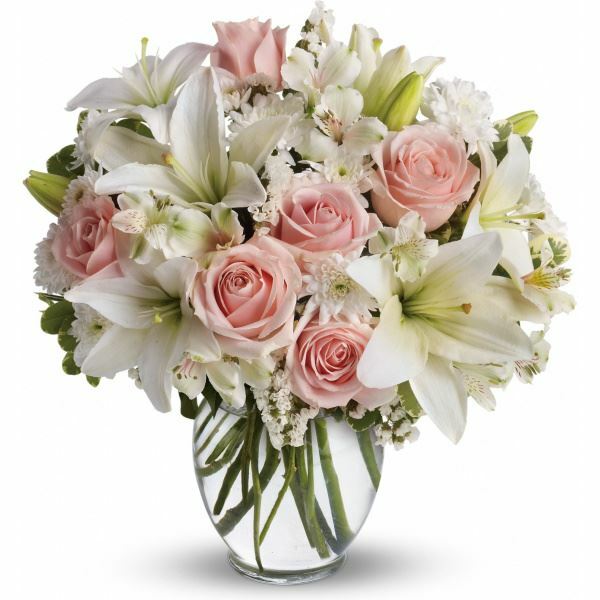 Don, Melissa, Aiden and Logan Lehman sent flowers to the family of Phyllis Valentino. Don, Melissa, Aiden and Logan Lehman purchased flowers for the family of Phyllis Valentino. 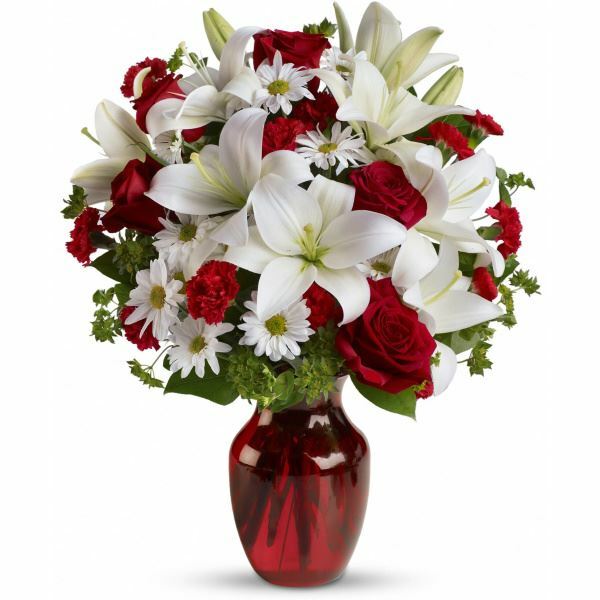 Heartfelt Sympathies Store purchased flowers for the family of Phyllis Valentino. With loving memories of "Phyllis Valentino", Love John Cheliras, Christine Timmings, and Family.